Team Carver has been practicing Real Estate for over a decade. The team has adapted to the dynamic real estate market over the years and continues to be a top producing team. We are fueled by a set of core values that focus on high standards of service and integrity. 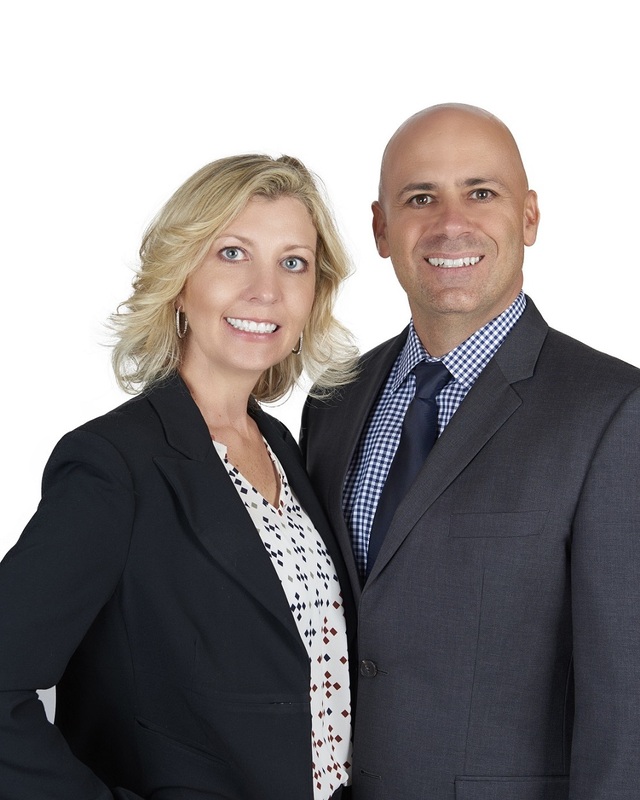 Team Carver has helped many people achieve their real estate goals from buying that first home to selling the top end luxury home for a profit. We specialize in your needs. •Personal Attention – your needs, interests and objective will be our top priority. We will want to learn what is important to you, so we can help you attain your real estate goals. •Constant Communication – we will want to agree to a system of regular contacts (in person, via the phone or email) so we can keep you up to date on the progress of the transaction. •Increased Understanding – we will give you reliable information and solid advice so that you can make informed decisions. Please don’t hesitate to ask questions. •Enhanced Confidence – We will work for your best interests at every stage of the home buying process, from providing information on how to become pre-approved, helping find the home, through the negotiation of the purchase contract, to the close of escrow. •Problem solving - Our team will work to resolve any issues that come up during the transaction. Our experience will help to overcome obstacles and bring about a smooth transaction for you.